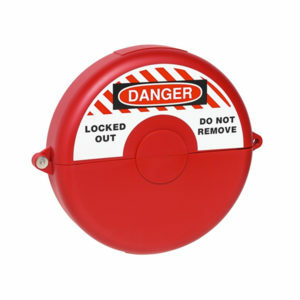 Industrial Safety Lockouts or lock and tag is a safety procedure which is used in industry and research settings to ensure that dangerous machines are properly shut off and not started up again prior to the completion of maintenance or servicing work. 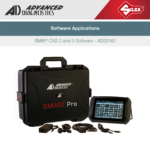 Valve lockouts keep machine & equipment parts secure during maintenance/repairs. Buy our Adjustable Gate Valve Lockout & Universal Ball Valve Lockout. Ball Valve Lockout. During maintenance work, certain valves on machinery have to be locked in order to protect employees. 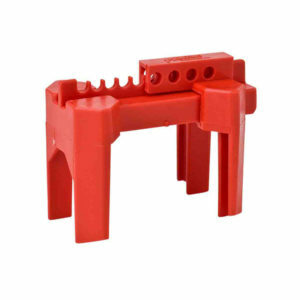 This ball valve lockout device is used to block access to levers on standard ball valves. 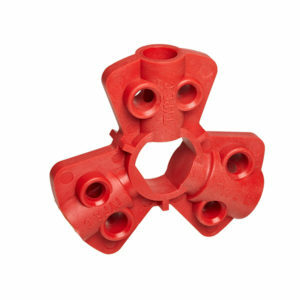 Handles For Ball Valve Lockouts are designed for specific uses. Gate valve lockout devices, for instance, generally include an outward/inward rotation to allow easy installation and storage. 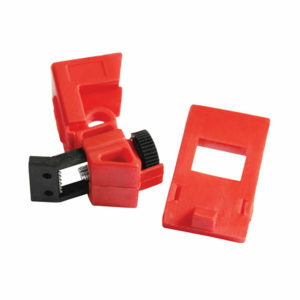 Single-Pole Circuit Breaker Lockouts are designed to fit most single-pole breaker applications. 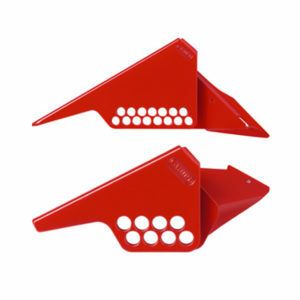 Made of durable polycarbonate material and are quick and easy to apply. 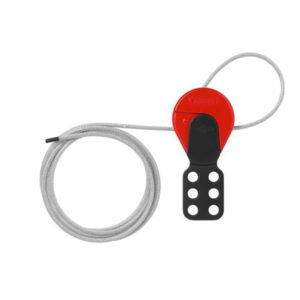 This lockout device isolates and secures circuit breaker switches to protect employees against electrical accidents during equipment maintenance. Multi-Pole Circuit Breaker Lockouts is a Electrical safety lockout and works with most major multi-pole circuit breakers. Power Plug Circuit Breaker Lockouts protects your breakers and panels from electrical accidents with Electrical Lockouts padlocks. 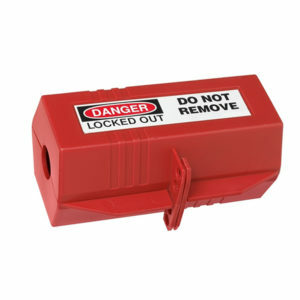 Order Breaker Lockouts and Plug Lockout for your facility today! Compressed Air Connection Lockouts prevent compressed air from getting into the machine and therefore turning it on, some compressed air hoses have to be plugged out and locked. The compressed air connection lockout is perfect for this job. 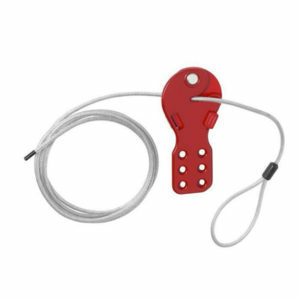 Universal Cable Gas Cylinder Lockouts. All purpose cablelockout with sheathed metal cable. 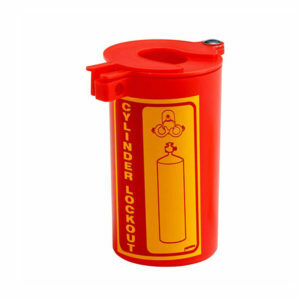 Large plug that fits most gas cylinder lockouts. Standard Cable Gas Cylinder Lockouts work by surrounding gas valve handles to protect against accidental valve opening. 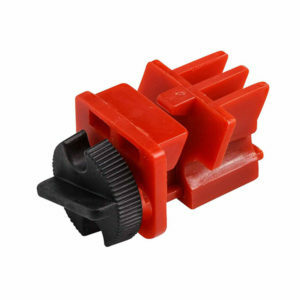 See our wide range of Gas Valve Lockouts. 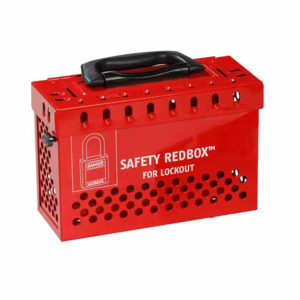 Safety Redbox Lockouts is a high level of stability in spite of low weight. Ergonomic and space-saving fold-away handle. Inside is exposed to light from all sides for better visibility of contents. 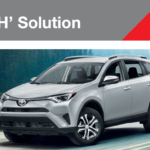 Lid features innovative and secure locking mechanism.